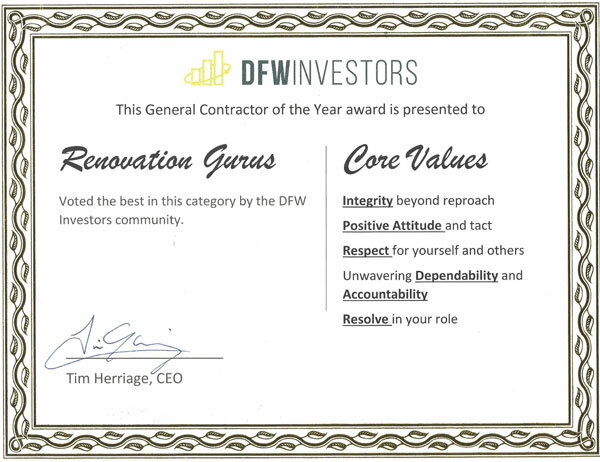 We at Renovation Gurus believe in building a specific team for every group in multifamily. Working together with the office and maintenance property personal we have built a service that comprehends high demand units. Therefore quick-turns are our specialty! All crews are knowledgeable of parking regulations and operating hours for a multifamily complex. We specialize in full paint, color change, accent walls, and custom paint per tenant requirement’s. We provide comprehensive sheet-rock repair cost, along with professional texture matching. We also provide bathtub resurfacing, shower enclosures, and counter tops with high grade impact resistant epoxy paint. New vibrant custom color mixes available. Does your apartment unit need carpet replacement, cleaning, or repair? We provide state-of-the-art carpet cleaning, and rejuvenating equipment as well as seamless carpet repairs, foam pad replacements, and color matches. We have competitively priced new install carpet replacement with a 48 hour turn-around time. We can also provide Sub floor restoration. Damaged cabinets? We offer kitchen cabinet repairs and new installs made to match existing cabinets. Call us for all your multifamily / apartment remodeling needs, from light make-readies all the way to fully remodeled updates! Special templates and packages are available.